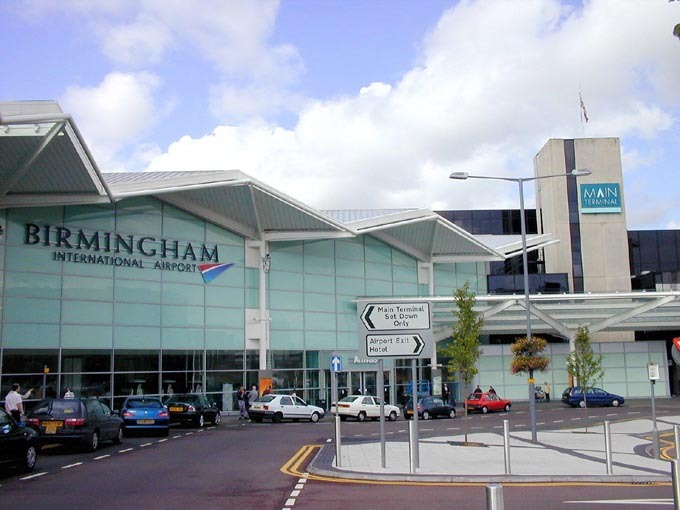 Best Price Airport Taxi Transfers from Crich to Birmingham International Airport. Travel from Crich to Birmingham International Airport with BTS Belper Airport Taxi Transfer Service. This entry was posted in Airport Taxis, Airport Transfers, Crich Taxis and tagged crich, crich airport taxi, crich airport taxis, crich airport transfers, crich birmingham airport, crich derbyshire, crich taxi, crich taxis on March 30, 2011 by BelperTaxis.